I have done quite a few photography posts and I think they have to be my favourite type of posts to write and share. I have recently gathered that the blogging world are frightened and confused when it comes to taking the best photographs for their blog. Photographs can make you feel satisfied with your content and can really increase views . 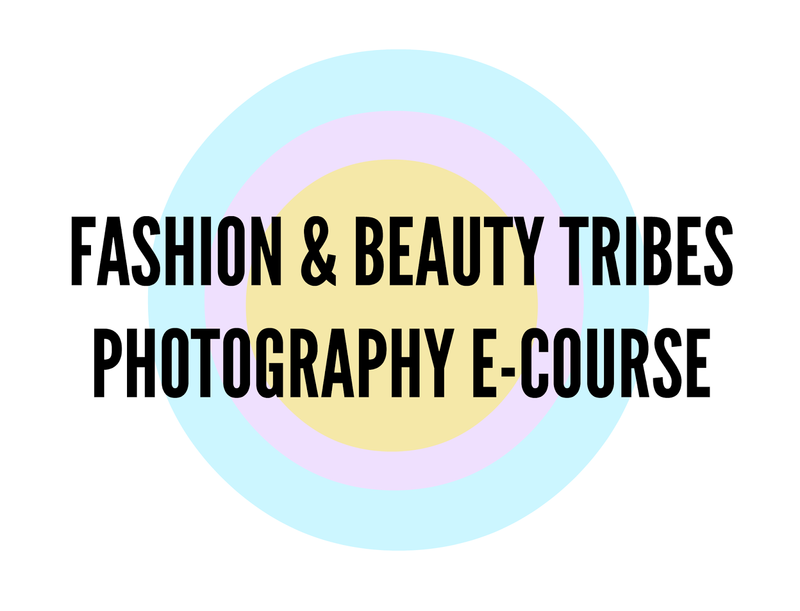 So for summer 2014 I would love to run a e-course on everything you need to know about photography for your blog or everyday life. Before I start creating the e-course I want to see if this is something you would be interested in. The course would run for 4 weeks, every 5 days with interviews , advice, tips and tasks for you to participate in and most importantly have fun with. I know this would be something I personally would love to do, now for the boring stuff. The overall course would be a one off payment of £10 with printable worksheets to keep you organised. I would love if you were interested to click here and enter your details, there is no commitment at this stage and no money is required just yet abut if you think this would be something you would be interested then please sign up as it gives me a good idea of what people think of this idea and whether you would like to join. If you have signed up once the e course is ready you will receive an email with the next step!